Not too long ago, one of my dearest friends shared a gluten-free cookie on Facebook made by her sister-in-law from a family recipe. 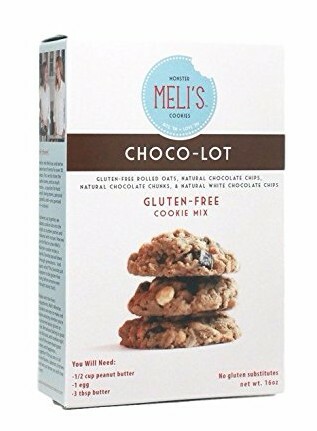 I know there are many of you who have to avoid gluten and these look wonderful! I wanted to pass them along to you because I bet they are as scrumptious as they look. 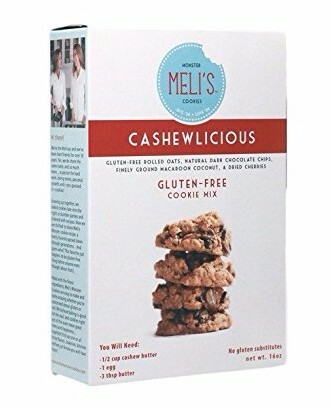 The three mix flavors that are now available at Amazon are original, chocolate, and cashew. 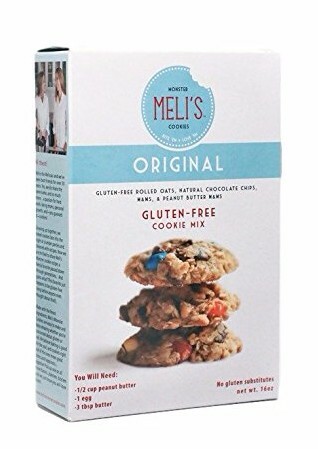 Read more about the cookies and their makers at Meli's Monster Cookies. These are affiliate links which means I will earn a small commission if you decide to try them. I hope those of you who don't eat gluten will find them to be delicious. I'm in the midst of surviving homecoming week at my high school. Hopefully you'll hear a little more from me next week! Hope your fall has cooled off and all is well!